Monday - Friday: 9:00AM - 4:30PM. 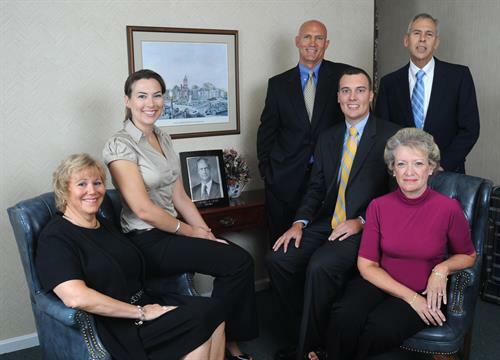 The Charles R. Grant Insurance Agency, Inc., is a full-service insurance agency that has been specializing in quality service since 1953. We primarily focus on personal lines insurance and we currently represent Chubb, ACE, Travelers, Encompass, Progressive, and Hartford. Our office is directly across the street from the Giant grocery store on Hungerford Drive. We are also next to the Rockville Post Office at the corner of North Washington Street and Hungerford Drive.